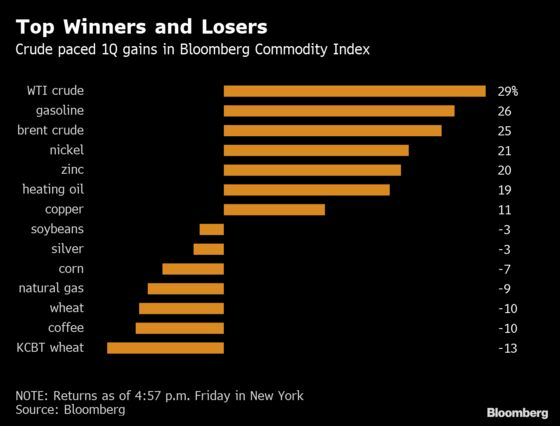 (Bloomberg) -- Commodities had their best quarter in almost three years, driven by supply concerns and optimism over demand. 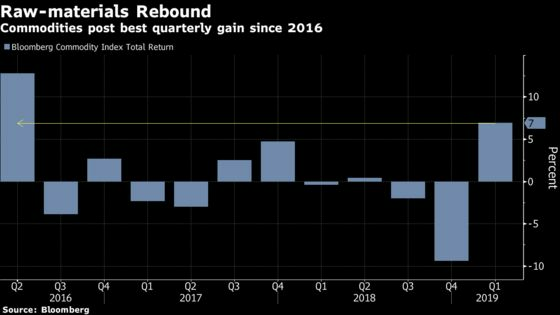 Investors, though, might not want to get too cocky. 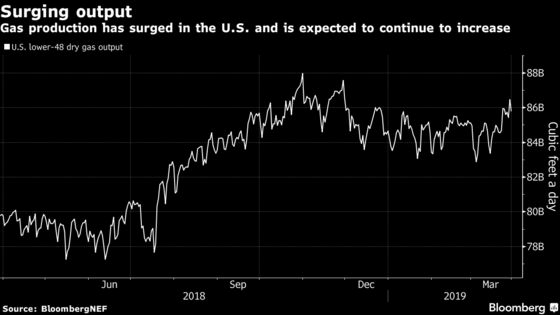 “It’s hard to make the case that, overall, commodities can stay in this uptrend,” said Rob Haworth, senior investment strategist at U.S. Bank Wealth Management in Seattle, which oversees $164 billion. 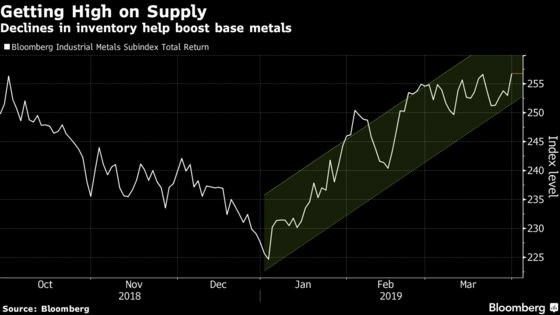 “Grains will have a tough time, and for industrial metals the underlying question is: what really is going on with China’s growth?"